Allied Pinnacle are one of Australia’s largest manufacturers and distributors of bakery premixes, flour and semi-finished products, and is a joint venture uniting the global milling expertise of Cargill with the grain growing, storage and handling experience of GrainCorp. The Tamworth Food Ingredients facility supplies starches, glucose and other semi-finished food ingredients for local and international sale. 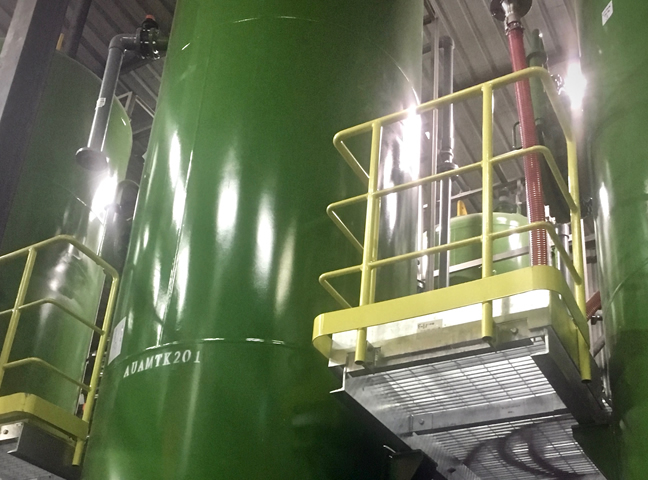 Allied Pinnacle identified an opportunity to upgrade their infrastructure facilities as well as introduce new products in the form of Glucose and C-Starch – a waste recovery product for use in the alcohol and bioethanol industries. In doing so, Allied Pinnacle could improve profitability, product range while reducing waste. 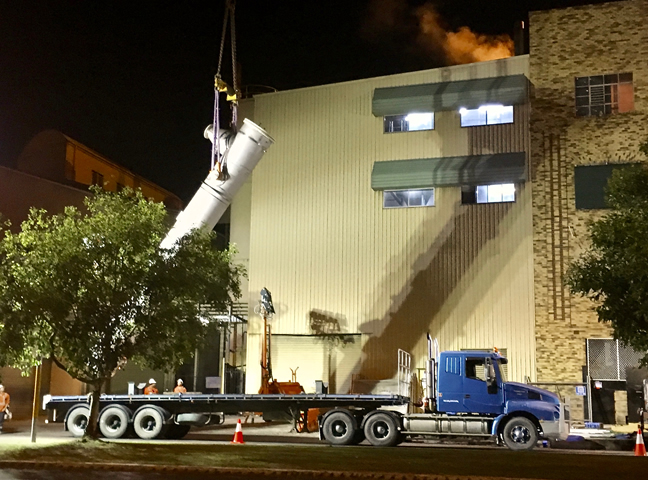 Manage the Construction of the Glucose and C-Starch facilities from Design through to Commissioning, installing more than $16M worth of equipment. ammjohn was involved in a ‘cradle-to-grave’ management and implementation role, from working with Town Planners and regulatory bodies to ensure the project approval, development of the feasibility study and Capital Expenditure budget through, construction management and obtaining the Occupational Certificate for the site. 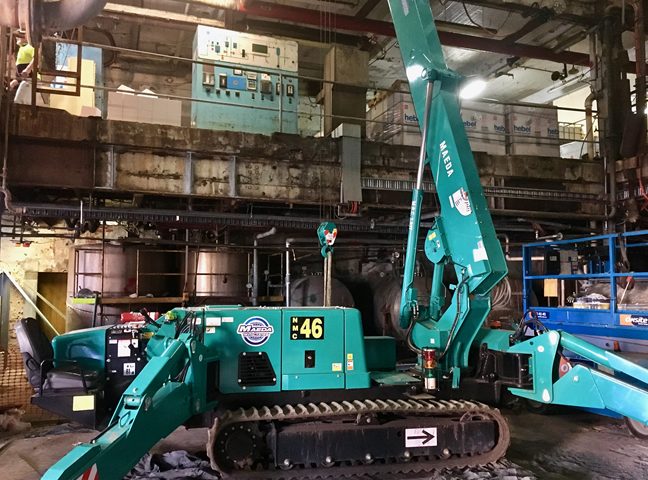 The C-Starch project was delivered with zero loss time injuries (20,000 man hours) and no losses to production on budget. Glucose production met budget requirements and timing requirements, however the project was stopped during commissioning due to change in ownership of the Tamworth site.